This book introduces the high frequency word ‘are’. 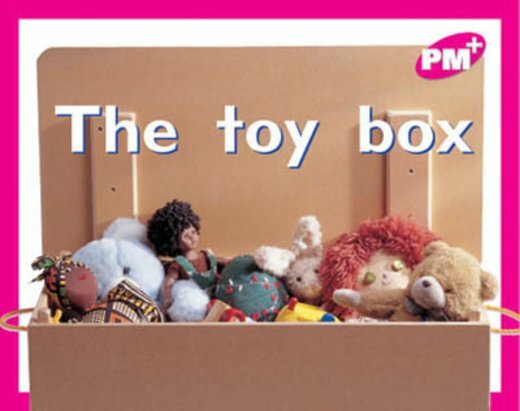 It features a five-year-old child who is putting groups of toys into a toy box. The sequential order of this process is seen in each preceding photograph.